Perfect Handyman or Investor Opportunity! 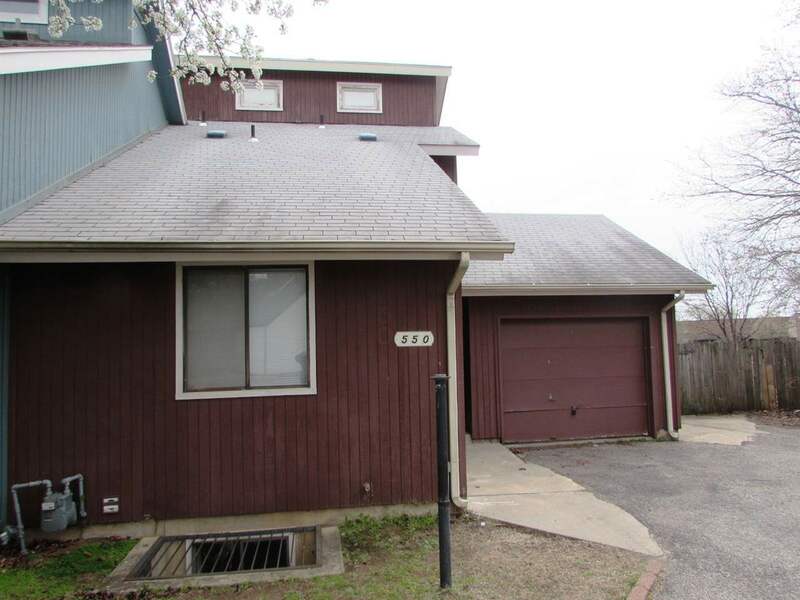 Nice Size 3 Bedroom, 3 Bath Twin-Home in Quite West-side Cul-de-Sac. New 30 Yr Heritage Roof will be installed the week of 4.15.19 + Newer HVAC & Water Heater, Appliances Included. The home is being sold in AS-IS condition and priced accordingly. HURRY!